1. 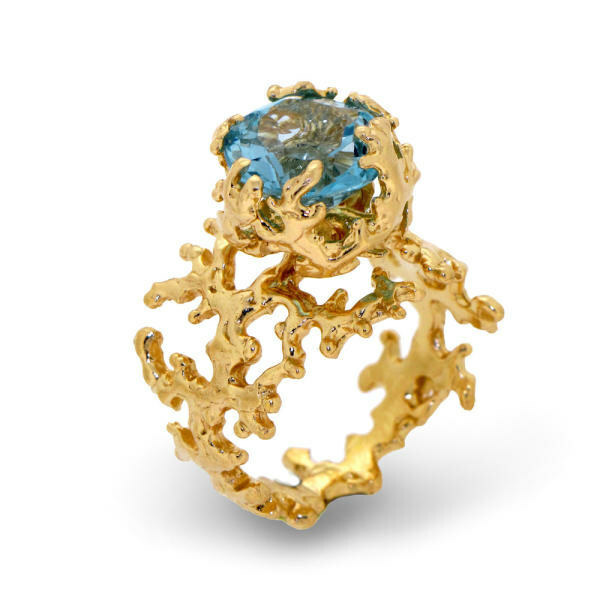 THIS ring. All the heart eyes for this ring! At $410 the price isn't bad, but unfortunately still not in budget for a ring I flat out don't need. But it is pretty to look at! 2. THIS list of brilliant words you didn't know existed. 3. 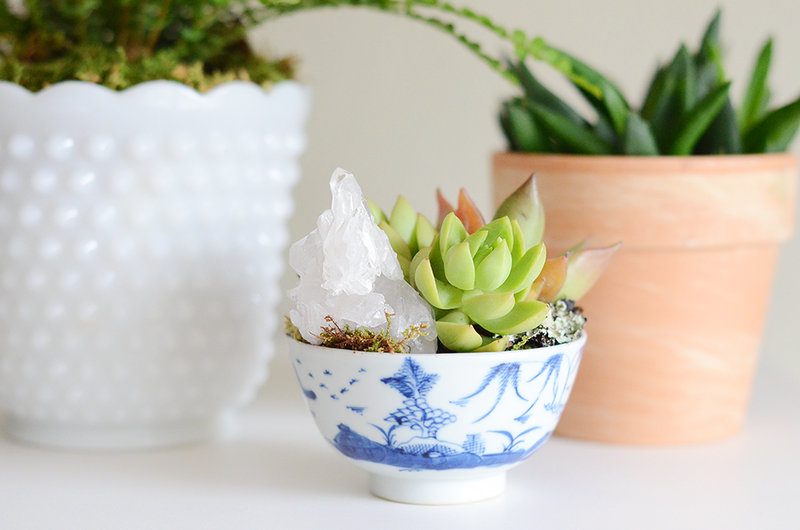 THIS blog post by my friend Kelly, who brilliantly added some gorgeous crystals to potted succulents. I'm totally going to copy!